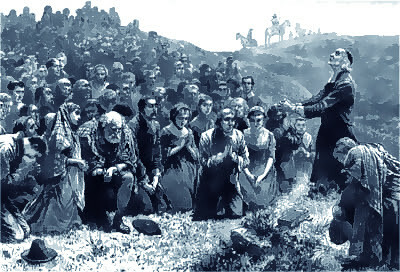 Matthew MacIlwraith’s death is one of the most difficult events of the Killing Times to place in a chronological context. 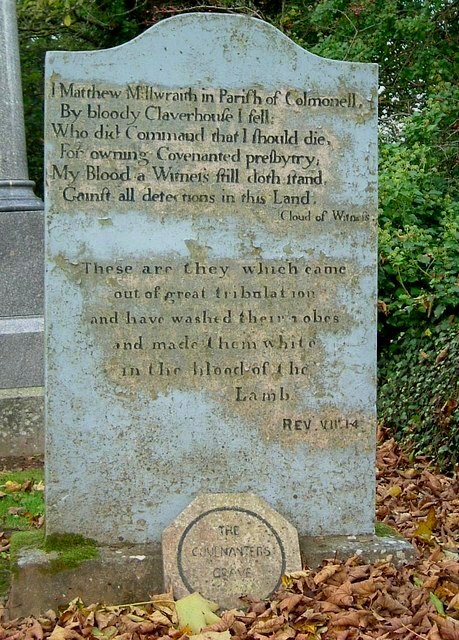 He was shot by John Graham of Claverhouse’s troops in Colmonell parish in Carrick at some point in 1685, but no specific date for that event is given. For all the sources about his death, see here. McIlwraith’s Grave © Keith Brown and licensed for reuse. When I first wrote about MacIlwraith, it was not clear when he was killed. However, after further research, there is a way of narrowing down the broad time frame for his death by looking at the known movements of Claverhouse in the historical sources for 1685. 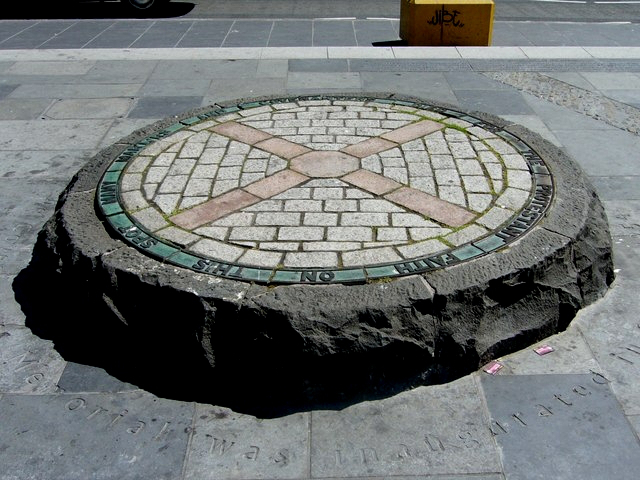 Claverhouse was involved in operations in Galloway in late 1684, when he was involved in the killings at Auchencloy after a raid on Kirkcudbright Tolbooth. However, the debacle of the raid and its aftermath led to him being replaced in the field by his rival, Colonel James Douglas. Contrary to the black legend of “Bluidy Clavers”, from January to late April, he was not involved in the field operations of the Killing Times.